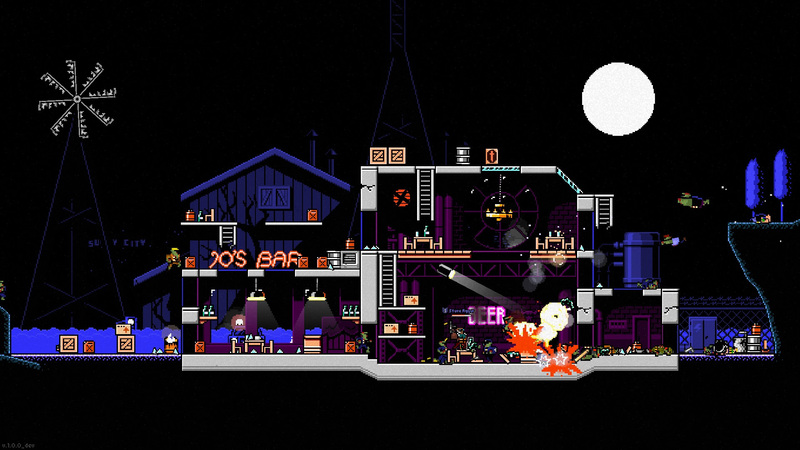 Superfighters Deluxe is a unique action game that combines brawling, shooting and platforming in dynamic sandboxy 2D levels. 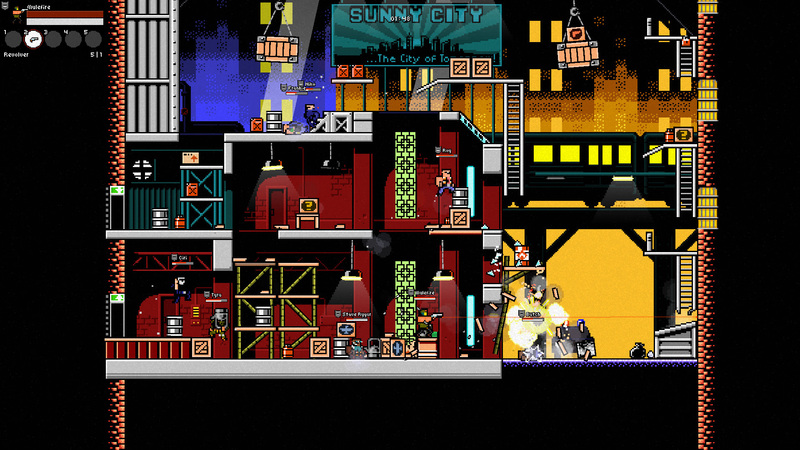 Lots of weapons and fun gameplay systems interlock to create absurd action-movie chaos. Game modes include Versus (1-8 players, free team setup), Survival (1-4 players against endless waves of enemies) and Campaign (1-4 players move through the game’s story). All game modes can be enjoyed in offline singleplayer, online multiplayer, or shared-screen local multiplayer with up to 4 players. 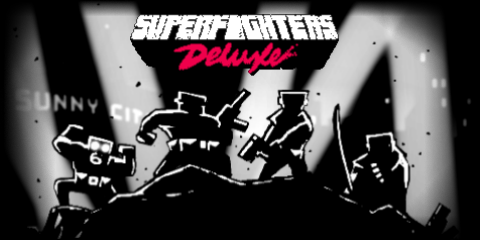 Superfighters Deluxe also packs a powerful Map Editor, fighter customization, and much more! 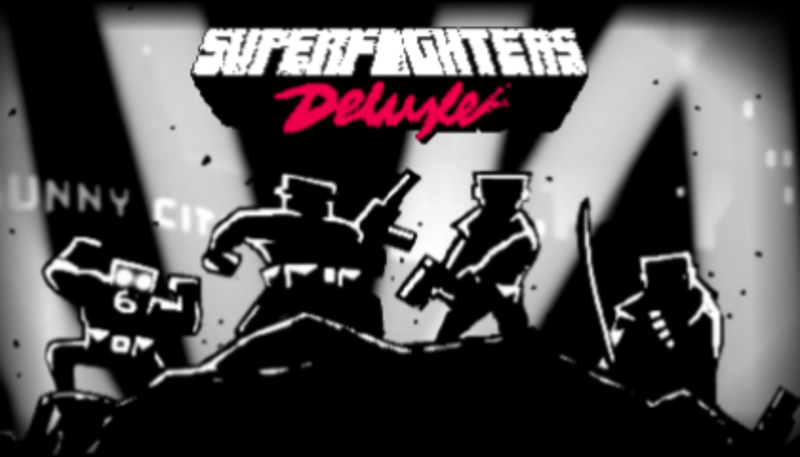 Superfighters Deluxe will release for $12.99 on Steam, with a discount planned for launch week.